Just remember the era of hippies: the natural materials, vibrant colours, varied patterns and the ever-present atmosphere of freedom and liberty. This is exactly what housing in the distinctive “boho” style is. Do you know how to achieve it? Forget all the rules of interior design you know, leave the consumerism and the fashionable lifestyle. The bohemian lifestyle does not obey the trends in magazines, the bohemians do not follow the recent style or modern materials when arranging their homes. 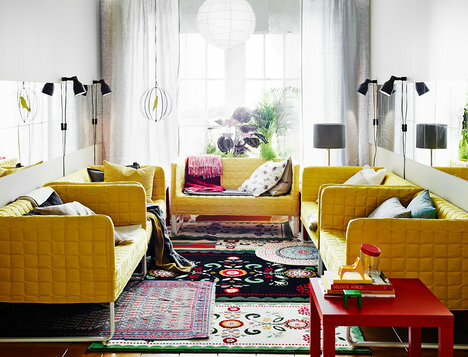 The interior in the “boho” style, as its name suggests, is inspired by the disordered lifestyle of a freethinker, so it is certainly not the ideal for a perfectionist. A bohemian does not worry about the fact if all the chairs at the table are the same or if each of them is different, on the contrary, he or she sees freedom in breaking all the conventions in the combining of colours or materials. The vivid and harmonic patterns and colours are dominant in an interior of a bohemian, especially the earthy tones, such as brown and orange, combined with fuchsia colour, a designer says. The use of natural or recycled materials is a matter of course. The wood, rattan, cotton, bamboo or fur are frequent. 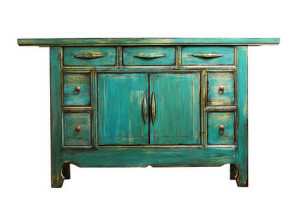 The various pieces of furniture are often treated with patina to get a battered, dingy appearance. The incorporation of large comfortable chairs and beds is typical, as well. The accessories play an important role. The classic elements are the manifestations of religions in the form of statues, masks, various decorative pendants with the symbols of distant cultures. The rugs and blankets of home production, such as patchwork, are also often used. The interior is complemented by the souvenirs from travels and by suitcases. 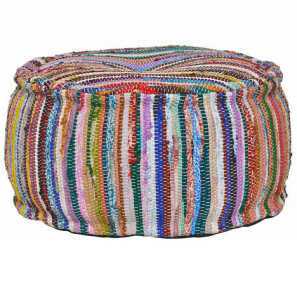 Freedom and comfort are almost a necessity for a bohemian. If the “boho” style is close to you, but you do not want to furnish the entire interior in it, you can arrange only your own bohemian corner. It is not complicated. A few plush pillows scattered on the ground and a small table to put a pot of tea will be sufficient.